Find Your Match On Tinder Discreetly With A Proxy! Home > Blog > Find Your Match On Tinder Discreetly With A Proxy! Perhaps you want to find a date, but prefer using a modern approach. You decide to try Tinder, so you proceed to download the app from the app store. However, you realize that it is blocked in your country. 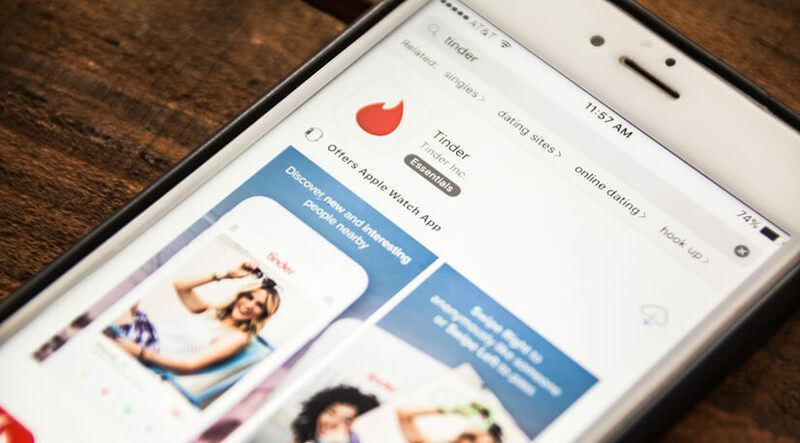 Another possible scenario is that even if Tinder is actually allowed in your geographical location, you want to keep your Tinder activities highly confidential. Do not fret as Proxy Key has the right solution for you! Our Tinder proxies are designed to help you find your match on Tinder discreetly. Tinder was launched in 2012 and is a leading location-based social search mobile app used by millions. Also known as a dating app, Tinder is designed to facilitate communication between mutually interested users. The app utilizes specific information you put on Facebook to build the user’s dating profile. After that, it shows the user a list of nearby users by preferred age and gender. The user then browses through all the candidates – swiping left to skip undesirable ones – and swipes right when he or she thinks they have found The One who can make their heart skip a beat. If the candidate also shows interest in you, it is considered a match. Both parties will then be able to start messaging. Despite the worldwide popularity of Tinder, the app/service is blocked in certain countries in Asia and the Middle East. As Tinder also relies on Facebook for building user profiles, it will not work in countries that restrict Facebook. With that, Tinder is blocked in countries like China, Iran, North Korea, Syria, Bangladesh, and Vietnam. It is also periodically blocked in Turkey, Egypt, Pakistan, and Mauritius. That’s not all. Some users may like to continue their search for their true love or soul mate on the go. However, high schools, colleges, workplace, etc., block access to Tinder on their WiFi networks. When you use a Tinder proxy, you will be able to bypass these restrictions. This is possible because you avoid using Tinder servers that are not in your geographical location. In addition, your communications over the Internet are protected and encrypted so it means your security and anonymity online is assured. Step 6: Once your proxy is all set up, proceed to swipe away in Tinder to your heart’s content wherever you are located without having to worry about slow connections. Enjoy!